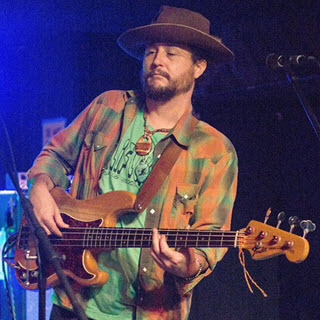 Pedro joined Dickey Betts (founding member of the Allman Brothers Band) and Great Southern as bassist in 2004. In addition to playing with Dickey Betts and Great Southern, Pedro has toured internationally with The Lotus Fire and Devon Allman’s Honeytribe. He has appeared on a variety of studio and live albums – as well as several video and television programs. These include the Carson Daily Show, concert.tv productions and “Back Where It All Begins,” for the Rock n’ Roll Hall of Fame.